Our children's financial future is under strain. They need to save and invest whilst living their life in an environment where all the basic outgoings are increasing rapidly. Whilst there is some fabulous information on the web, without knowing the right questions to ask most people will flounder and thus take no action. 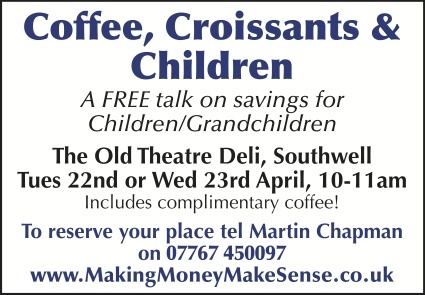 My talk will focus on the options open to parents and grandparents, including the basics, tax breaks and Will planning. It's a world away from 'Moneysupermarket 'etc. See ad above for details. 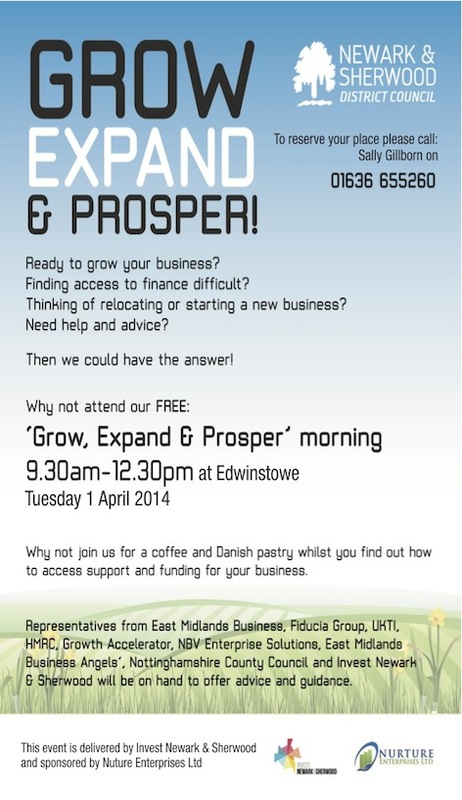 If you are picked you will receive a FREE pair of tickets worth £34. Tickets allow entry into both The National Homebuilding & Renovating Show and The Home Improvement Show, taking place in the same hall at the NEC for the first time. Tickets are limited to one pair per winner. So what are you waiting for? Send your entry today! Closing Date: Thursday 20th March. What is the first sign that winter is over? For the staff at Upton Hall it is the sound of clocks striking! It may not be widely realised outside the walls of Upton Hall but during the winter months the clocks are stopped and a silence descends on the building. From the end of February curator, Alan Midleton, begins checking each clock to make sure it is in working order and then starts the winding, a weekly task throughout the summer months; as each clock begins to chime it is as if the whole building is waking up. By the end of March, when the clocks change to British Summer Time, all is ready for the public to wonder at the fabulous collection of clocks and watches built up over 155 years. Mothering Sunday the 30th March is the date this year when visitors will be welcome to see the original Speaking Clock, dating from 1936; timepieces dating from the mid 17th century to the innovative triple pendulum designed by members to celebrate the 150th Anniversary of the British Horological Institute in 2008, and the beautiful and very intricate detail in the movements of pocket watches. Also undergoing restoration during the winter have been the watercolour paintings by Thomas Wright, builder of Upton Hall. These were only acquired in October last year and being views of England, Wales, Switzerland, Austria and Italy represent Thomas' travels in Europe at the end of the 18th and beginning of the 19th century. Although on display for the October Open Day they were in need of some work to ensure there was no further deterioration. This has now been completed and the paintings, framed, will once again hang in the house Thomas built to display works of art. Throughout the day knowledgeable experts will be on hand to answer any questions visitors have on horology, the BHI collection, Upton Hall, and membership of the British Horological Institute. A special all-inclusive celebration will affirm the 'Best of British' in Southwell Minster on St George's Day, to mark the 10th anniversary of the introduction of British Citizenship Ceremonies. The Lord-Lieutenant of Nottinghamshire is working with the Dean, the Very Revd John Guille to make this an occasion for all to celebrate the richness of our national life. 13,000 people from all over the world have already participated in these ceremonies in Nottinghamshire alone. The Dean says: "It will not be a religious service but a 'Celebration of British Citizenship' and an opportunity to affirm the contribution of many thousands of people who have become British citizens in the last decade." The programme will include a welcome by the Lord Lieutenant of the County, Sir John Peace, and music, dance, poetry and prose of the British tradition. The ceremony will feature interviews with three individuals who have become British citizens and are making a significant contribution to our national life. English apple juice and Scottish shortbread will be served in the Crossing after the ceremony. 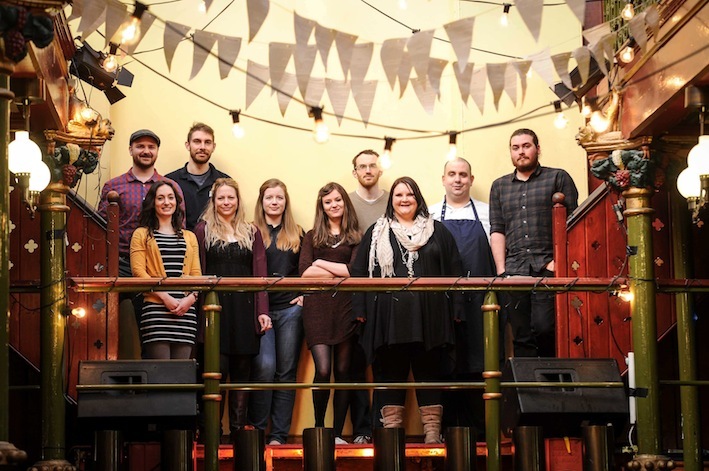 A total of 14 new jobs are to be created at Nottingham's Malt Cross after the venue received more than £1.38 million from the Heritage Lottery Fund (HLF). It was announced at the start of the year that the former music hall on St James's Street had successfully secured the funding, which will form an integral part of a £1.7m Heritage Outreach and Engagement Project to create a major new attraction for the city. "It's a sad fact that many charities across the UK are shrinking because of a lack of access to funds. The investment from the Heritage Lottery Fund has allowed us to buck this national trend and we now find ourselves in the position of being able to significantly expand our team. "The apprenticeship opportunities are particularly exciting for us. We are looking forward to working with the successful young people to give them the best start possible in their careers, whilst helping them to continue to expand their skills sets. "Since the HLF announcement was made, we've seen a wealth of new customers coming through the door and it's great news that so many people are keen to engage with the Malt Cross and its history. There will certainly be plenty more opportunities to do this over the coming months." Readers may recall a mention of a homeless, blind cat called Angel last year who needed a home. 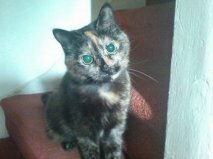 The initial good news was that Angel was rehomed - but sadly owing to a change in her owner's circumstances, Angel has been returned to the local charity which helped her. Whilst change is challenging for any animal, especially a rescue one – imagine being blind and facing this upheaval? Volunteers at local charity, Animal Accident Rescue Unit, are keen to get Angel a permanent home promptly. Blind cats use their whiskers with heightened other senses to navigate with surprising ease. Indeed the charity's experienced volunteers provide practical advice on caring for blind cats and agree it is easier than expected. A vicar from Notts is kicking off a year-long Twitter campaign for the Church of England. The Church wants to tell its story through the eyes of its people, providing a daily insight into modern faith in action. The Project - @OurCofE - will see bishops, clergy, chaplains, youth workers and churchgoers taking a week each to tweet about their life inside the Church. The Revd Kate Bottley, vicar of the churches of Blyth, Scrooby and Ranskill, and Chaplain to North Notts College, is tweeting this week. Followers of the account will get an insight into the work that goes on in the day to day running of a church community, from schools to chaplaincies to cathedrals. Followers will be able to peek behind the scenes as they get a feel for daily life in parishes. The Revd Bottley said: "I'm really excited to be asked to be part of the @OurCofE project. "The project provides a unique opportunity to demonstrate the rich diversity of life in the Church of England. It's great to think that these tweets might paint a colourful picture of the day to day running of the Church, from morning prayer to afternoon tea, Our Fathers to Mother's Unions, from food festivals to food banks, this Twitter project gives a glimpse of the glorious diversity that is the life of the Church of England. "Will 140 characters be enough? I can't wait to get started." UK Champion for global food security, Professor Tim Benton, will be asking how we can feed the world in the future, at a thought-provoking lecture in Southwell Minster on 13th March, jointly hosted by the Cathedral and Nottingham Trent University's School of Animal, Rural and Environmental Sciences. Nearly two billion hungry or malnourished people, recurrent food price spikes and socio-political unrest, climate change, degradation and scarcity of natural resources - coupled with a decline in rural communities and livelihoods - have placed food security high on the development agenda. Professor Benton will outline the challenges for food security (providing enough food for all) and the difficulties of doing it on less land, with less water and with climate change being a really potent force. He will discuss that sustainable production is needed to protect future generations and that this is itself a challenge and will end with discussion that for the most part the solution is for us to change our eating habits and demand less and waste less. Says Tim: "We all need food, but demand for food is beginning to outstrip our ability to supply it, and this may continue getting worse as climate change increasingly bites. At the same time, more people around the world are suffering ill-health from over-consumption than ill-health from under-consumption. Compared to other sectors, globally, food uses more land and water, creates more climate change, and damages the environment more. What is the future of food, who will win and who will lose, and can we make it more benign?" The Dean of Nottingham Trent University's School of Animal, Rural and Environmental Sciences, Professor Eunice Simmons, says she is delighted to be hosting this talk jointly with the Minster, as food security and supply are critical issues in which we should all take an interest: "Education and research in this area is vital and the School has been increasing its work in both food and agriculture over the last three years – to some extent returning to Brackenhurst's founding principles. We very much look forward to Professor Benton's talk and also to hearing from his audience on this topic - and if you want to see our progress for yourselves, you are most welcome to Open Farm Sunday at Brackenhurst on June 8, 2014"
'Feeding the world in the future: Can we do it?' starts at 7pm for 7.30pm. The lecture is open to all and admission is free. In The Potato Eaters Discover Cold Fusion Cummins has juxtaposed the themes of an early Van Gogh painting and a posed, stagey photograph of a nuclear power station control room in 1963 as the basis for a series of paintings which touch on failed dreams of utopia, the eroded belief in science and the once optimistic view that nuclear energy would provide Britain with endless cheap energy. The paintings, and the public relations photograph they repeatedly explore, reach back to that period in the 1950s and early 1960s when the Government was building nuclear reactors across Britain. The reactor control room in the photograph is from a nuclear power station at the Winfrith site in Dorset, which was opened in 1961. Its complicated arrays of analogue circuits, switches and dials - of some fascination to Cummins - can be seen as a tactile echo of the faith in a nuclear future and the larger belief that science was a force for good. But when and why did the nuclear dream turn sour? And if Britain doesn't start generating more power from low-carbon nuclear in the future - as Gaia scientist James Lovelock now believes it has to - then what are the implications for climate change? 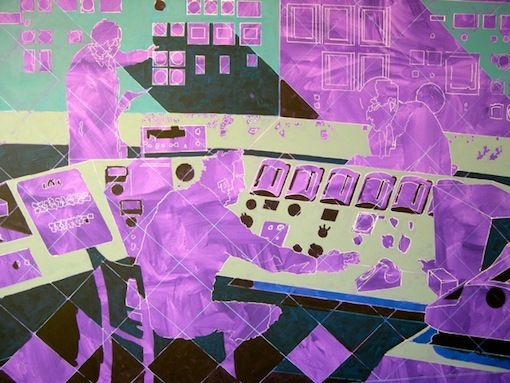 "I'm not saying these paintings are part of a solution, or even thinking of them as making a political point, but they are evocative of a moment in the late 1950s and early 1960s when there was a belief that science could not only provide us with lots of energy but also solve many of society's problems," says Cummins, who is course leader of the BA Fine Art course at Nottingham Trent University. "What happened to those beliefs?"" The exhibition is Cummins' first major solo show in Nottingham and also marks a new and more public-facing stage in the history of the Bonington Gallery. New signage outside the gallery and a more publicly-engaged exhibition programme this year reveal a new ambition to make the gallery more accessible to the general public than hitherto. The gallery recently took part in the exhibition Since 1843: In the Making, which celebrated the 170th anniversary of the university's School of Art & Design, and a full programme of exhibitions is lined up into 2015. "The gallery is committed to providing a creative platform for new concepts, debates and collections, and to strategic partnerships locally, nationally and internationally," said Professor Duncan Higgins, who chairs the gallery's curatorial committee. "Cummins' exhibition exemplifies the growing status and creative quality of the exhibitions we are hosting. This is a powerful and culturally relevant exhibition." Cummins' journey into the energy issue began when he saw a painting of Staythorpe Power Station, near Newark, Nottinghamshire, in the catalogue for the 1951 Festival of Britain. The painting, by war artist A.R. Thompson, RA, attractively portrayed the huge power station amid a relaxing nature scene of water, trees and swans. The painting's impressionistic style and combination of soothing nature and polluting power station immediately struck Cummins as "wrong" on many levels but inspired him to begin researching Britain's post-war energy policy. "I remember sitting on Chesil Beach in Dorset with my father and looking at the waves," says Cummins. "We would discuss whether the energy in the waves was moving up or down or pulsing towards us. For my father art and science are linked in that they both address a sense of wonder about the physical world. Although I have a kind of 'future nostalgia' for the middle 20th century today I think that neither art nor science can operate in isolation. I don't know what the answer to our energy problems is, but if we together with scientists are to provide the solutions then I think we all have to be more socially engaged." The Potato Eaters Discover Cold Fusion can be seen between March 12 and 28. 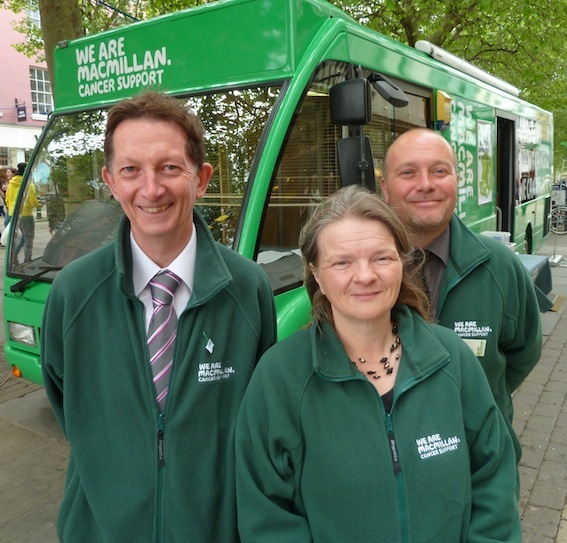 Macmillan Cancer Support's mobile service is stopping off in Nottinghamshire between 19th and 22nd March, including Hyson Green, Kirby in Ashfield, Beeston and Mansfield. A team of information and support specialists will be on board to offer free, confidential, advice and support to anyone with a concern or a question relating to cancer. No appointment is necessary, and anyone is welcome. March is prostate cancer awareness month so the team will be raising awareness about the signs and symptoms to look out for. 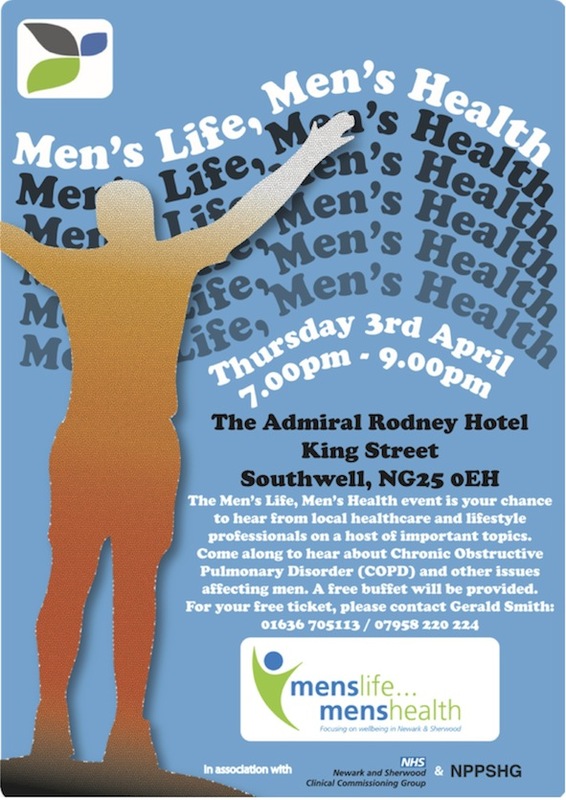 Prostate cancer is the most common cause of cancer in men with 114 men diagnosed everyday in the UK. The most common symptoms of prostate cancer include having to rush to the toilet to pass urine, difficulty in passing urine and passing urine more often than usual, especially at night. However, most men with early prostate cancer are unlikely to have any symptoms, for some men the first noticeable symptoms are from prostate cancer which has spread to their bones causing pain in the back, hips or pelvis. These symptoms could be caused by other problems such as general aches and pains or arthritis, but it is still a good idea to get them checked out by a GP. Helen Kennedy, Lead Macmillan Information and Support Specialist on the unit, says, "Prostate cancer is the second most common cause of cancer death in men in the UK. However, survival rates are improving, and as with all types of cancer early diagnosis and treatment will ensure the best outcomes. We would urge anyone exhibiting symptoms to go and get checked by their doctor, most enlargements of the prostate are not cancer but it is always best to be safe." More than 15,000 people in Nottinghamshire, Leicestershire and Lincolnshire receive a cancer diagnosis every year, and each of these people require support. The Macmillan team is with you every step of the way. If you have any worries or questions about cancer, whether it's about you, a relative or friend, come on board the bus and talk to us." Our 5 mobile information units travel around the UK visiting local communities, providing cancer information and advice on the ground. Last year they helped an average of 60,000 people a day in over 500 locations. Cancer is the toughest fight many people will ever face, and the feelings of isolation and loneliness that so many people experience make it even harder. But you don't have to go through it alone. If you cannot visit the unit but have questions about cancer, or becoming more active visit www.macmillan.org.uk or call Macmillan free on 0808 808 00 00. Tickets for the Newark Amateur Operatic Society production of Guys and Dolls are now on sale at the Place Theatre Newark. 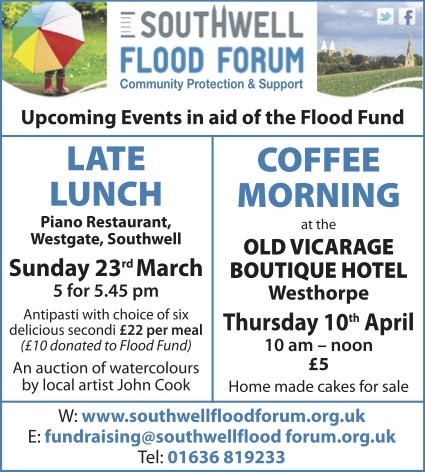 The show will take place from Tuesday 25 March until Saturday 29 March, tickets are priced £15 (Concession £14 and a £45 Family Ticket – two adult and two children) and the booking office can be contacted on 01636 655755. This show is the 79th for the Society and revolves around the world of gangsters, gambling, romance and salvation and features the ever popular songs "Guys and Dolls", "Luck Be a Lady" and "Sit Down You're Rockin' the Boat". "Rehearsals are progressing really well and we are furiously working on the dance routines and perfecting the staging of this exciting and fast paced show. It really is an exciting show and one that everyone can enjoy – there really is something in it for everyone. If you are really sharp eyes you may even see me on stage at some point"
This show builds on the recent success of "Sing!, Sing!, Sing!" which saw society members alongside local schools perform an evening of musical highlights at the Theatre. During this performance it was announced that the 80th anniversary show for the Society would be the ever popular "The King and I" which will be performed at the theatre during March 2015. 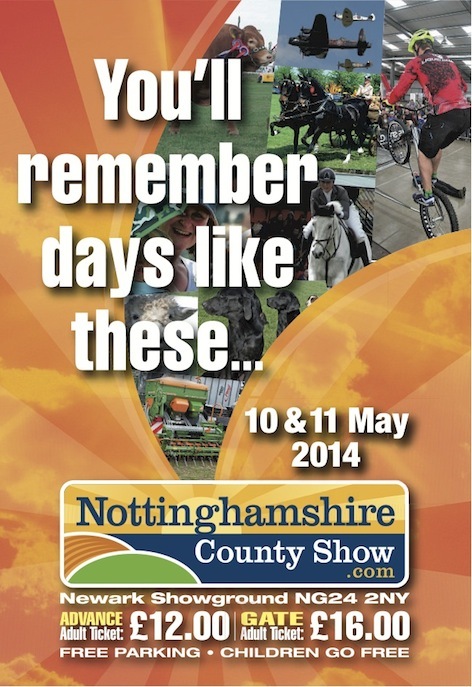 We look forward to welcoming friends old and new to this year's exciting show and to our future productions." The Minster School, Southwell is holding a Fashion Show event on Thursday 3rd April at 7pm. 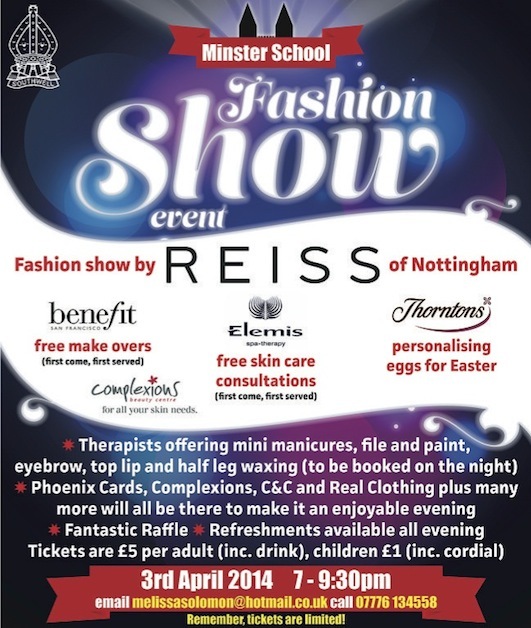 Featuring clothes from REISS of Nottingham, there will also be beauty treatments, a raffle, refreshments and much more! Since the beginning of February, the Medical Centre in Southwell has started an online service for booking appointments and ordering repeat prescriptions. 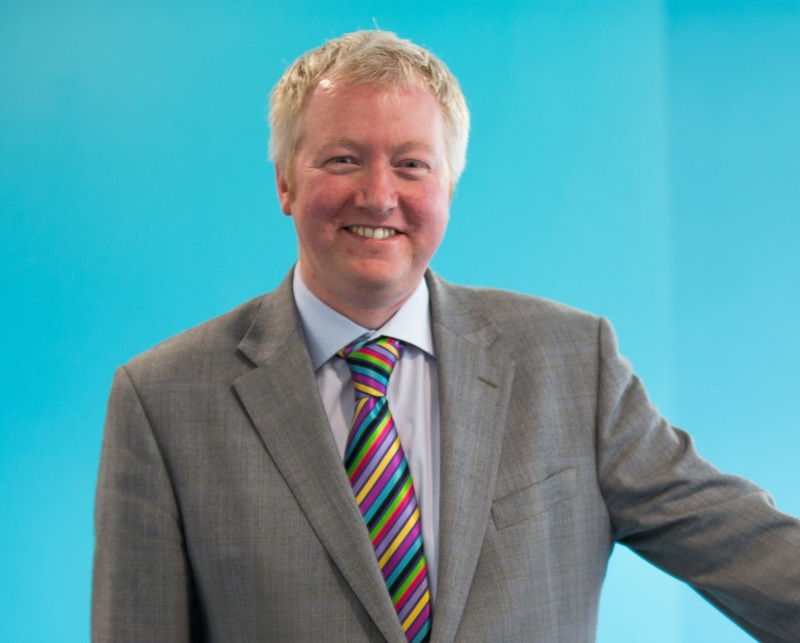 A new Headteacher has been appointed at the Minster School in Southwell. 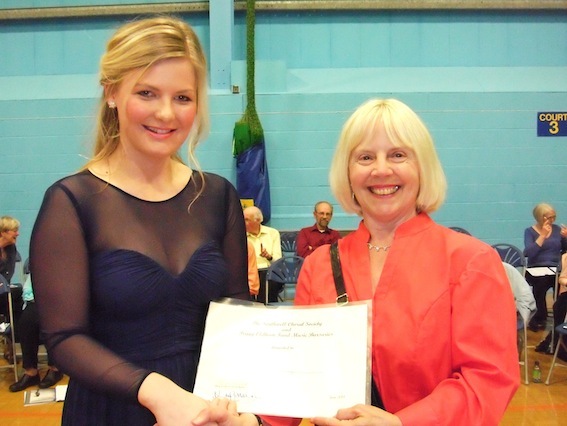 Southwell Choral Society is currently inviting applications for its annual Choral and Music bursaries. 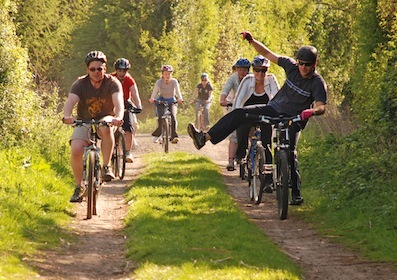 Enjoy a local run or bike ride while raising money for local charity Southwell Care Project (SCP) that supports adults with learning disabilities.